People don’t like to be SOLD, people like to BUY. Regardless, a sales processis a must and there’s a chance you’ve been “un-selling” people. What could you be doing differently? 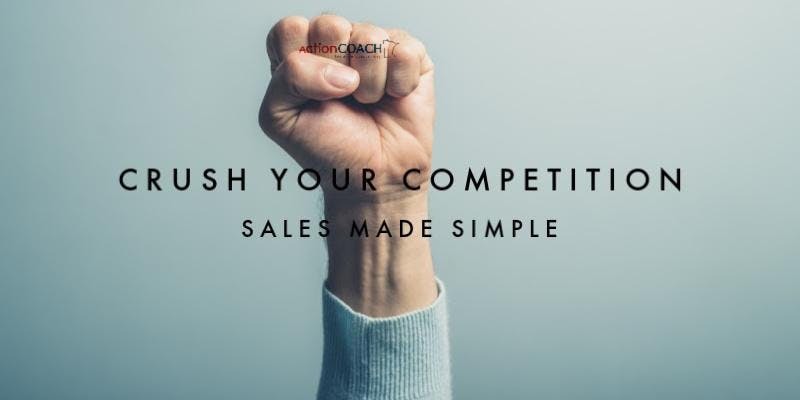 Build Your Sales Skills! Learn how to improve your conversion rate by creating a simple process to follow, and handle objections in a more calculated approach. Don’t just imagine leading a team of all-in and engaged people…LIVE IT! Is Your Team 100% Committed to Your Success?? Because teams are made up of fallible, imperfect human beings, the dynamics of any team can be deep and wide. Regardless, when you get every person in your organization rowing together, you can conquer any industry, in any market, against any competition, in any economic situation! If you want to go fast, go alone, but if you want to go far, go together. Most of us desire to be high-performing. Entrepreneurs are no different than athletes. 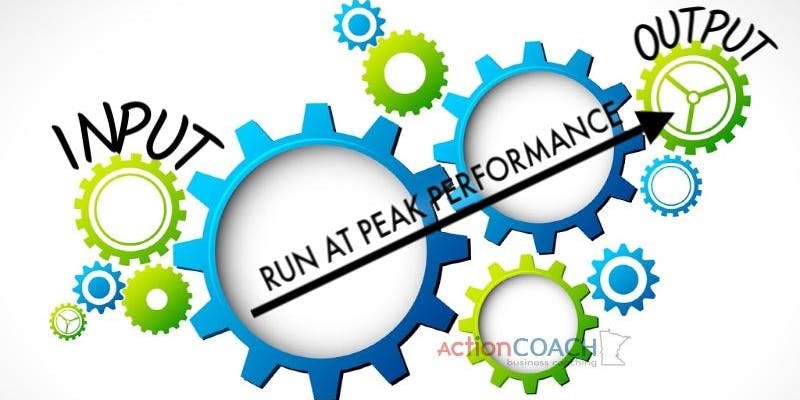 For both groups, peak performance requires attention, self-discipline, and consistent action. Efficiency is doing things right, while Effectiveness is doing the right things. Learn how to leverage your business by creating systems that run your business to produce measurable and massive results. In the end, your business will be that well-oiled machine. What do business owners want most from their employees? One of the most difficult goals for business owners is to find, recruit, hire, and retain the right people who will assist them in running and growing the business. The core of all business success is your team. Without a talented team, you may work long and hard, but never accomplish much of anything. Considering your team is a reflection of you and your business, it is crucial you have a team that is on board with who you are, what you do, and where you're going. 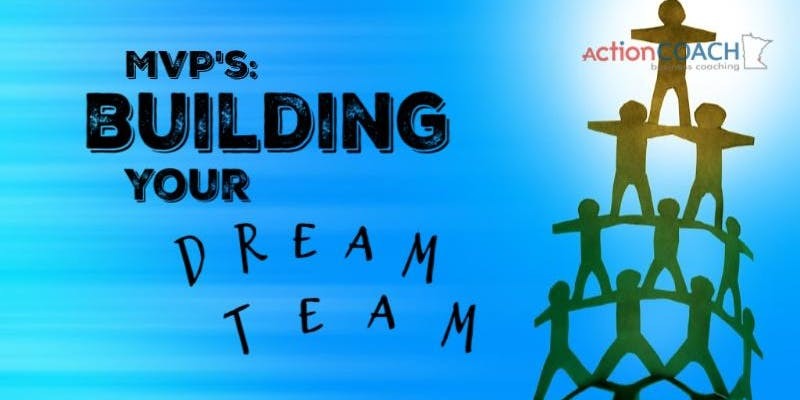 Stop dreaming about having a dream team and take the necessary steps to make it happen! Join us as we show you proven systems of recruiting great people, empowering them, and holding them accountable. Am I building people or am I building my dream and using people to do it? Everything rises and falls on leadership. While many would change that to say, “Almost everything rises and falls on leadership.” We tend to have a desire to look for the exception instead of the desire to become exceptional. 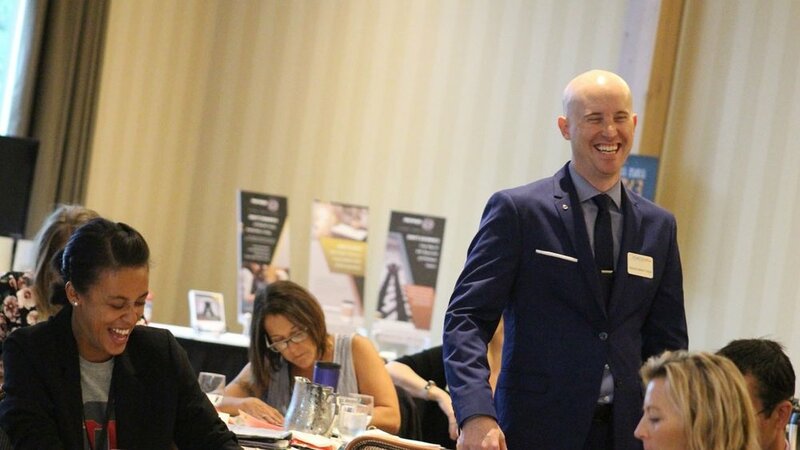 JOIN US to learn how to inspire others in your vision and goals by becoming a great leader and exhibiting the characteristics that motivates others to achieve the results you’re looking for in your business. We invite business owners to try out 1 class for FREE. Go ahead and be our guest. We encourage you to grab hold of this information and run with it!NOW is the time to say YES to your business! It looks like you’re headed towards earning the sale, then you don’t. What could you have done differently? While tools may change, people remain people. You must understand the person you’re talking to otherwise, you just come across as annoying. By understanding natural behavioral preferences and how to effectively adapt to the communication of others, you’ll get results that benefit everyone. Have you ever wondered why some business owners always seem to come up winners? Shockingly, it has more to do with business disciplines than great ideas. . While attitude and problem solving are excellent characteristics, there are fundamental disciplines and skills that all business leaders should establish throughout their organization. JOIN US as we go through key disciplines needed in order for leaders to run a fully functional, productive, and effective business. With that in mind, you will approach your marketing in a whole new way – by operating with an established, consistent formula that will lead to massive profits. Learn to build a marketing campaign so you can avoid the teeter totter cycle of "we have a lot of customers so we don't need marketing" then "we have no customers so we need lots of marketing". Considering your team is a reflection of you and your business, it is crucial you have a team that is on board with who you are, what you do, and where you’re going. We encourage you to grab hold of this information and run with it! Goal setting is a skill, like time management, teaching, selling, managing, or anything else that you need to become a highly productive and effective person. Goal setting has been called the master skill of success. You have two choices in life: You can either work on your own goals, or you can work for someone else, and work on achieving their goals. When you learn this master skill, you take complete control of your life and jump to the front of the line in your potential for great achievement. JOIN US as we give clear direction on goals vs purpose, where do I even start, and what goals should be priorities. Walk out of the workshop with your list of focused goals! If you’re like most business owners, you have the confidence, drive, and ambition to focus on customer service, the next product, or the next sale. Those qualities, along with adding one more essential ingredient will give you a far greater advantage – having a complete understanding of the numbers that drive your business. As an owner, you wear many hats on a daily basis, which tends to leave the financials at a high risk of being overlooked. After all, numbers by themselves are just that – numbers. They need to be interpreted and turned into information that you can use to make better decisions in your business. JOIN US as we help you gain peace-of-mind by going through must-know figures to better understand the future of your business.